During today’s Inside Xbox for April, Xbox finally confirmed and officially revealed the newest member of the Xbox family, the Xbox One S All-Digital Edition. Alongside the new console, Xbox also officially announced Xbox Game Pass Ultimate. Xbox also shared the time and date of their 2019 E3 briefing among other things. As it was rumored and leaked, the Xbox One S All-Digital Edition will come bundled with three of their most compelling and popular games, Minecraft, Forza Horizon 3, and Sea of Thieves. The leak and rumor of the expected release date were also confirmed as the new console will be released on May 7. What was not leaked or confirmed as of today was the price of the console. Xbox announced that you will be able to get the best of both worlds with Xbox Game Pass Ultimate. Like the console, the new subscription was leaked. Xbox Game Pass Ultimate will include all of the benefits of Xbox Live Gold with Xbox Game Pass. You’ll get the full Game Pass library of over 100 games and Xbox Live multiplayer. Xbox Game Pass Ultimate will launch later this year. 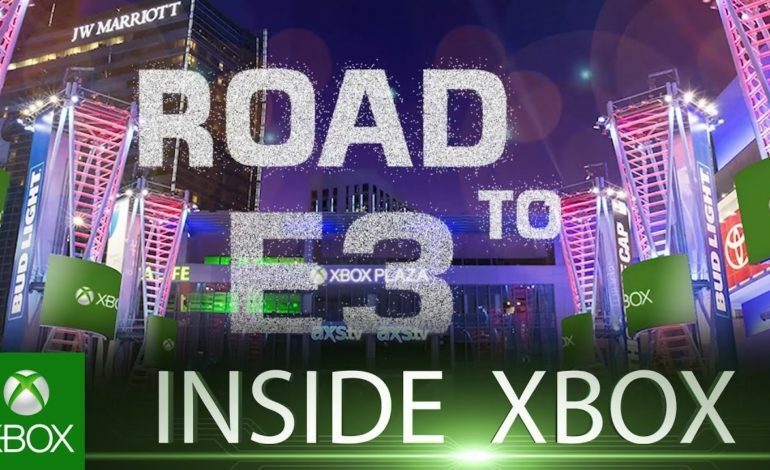 The Inside Xbox episode also shared that new features are coming to the game bar; A new game mode and story-rich quests are coming to Sea of Thieves, A behind-the-scenes look at Gears Esports; New titles coming via Backwards Compatibility; A look at some upcoming games; Details for Xbox FanFest: E3 2019. 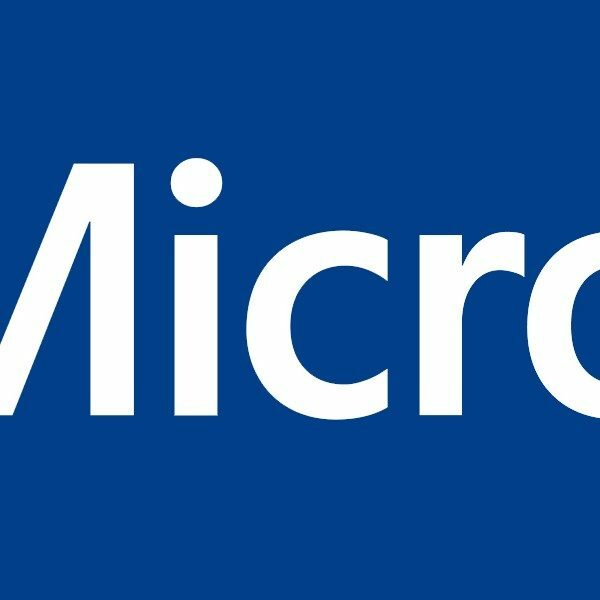 Microsoft has also revealed when the 2019 E3 briefing will be taking place which will be on Sunday, June 9 at 1 pm PDT. This is when the next-gen consoles will probably be revealed.